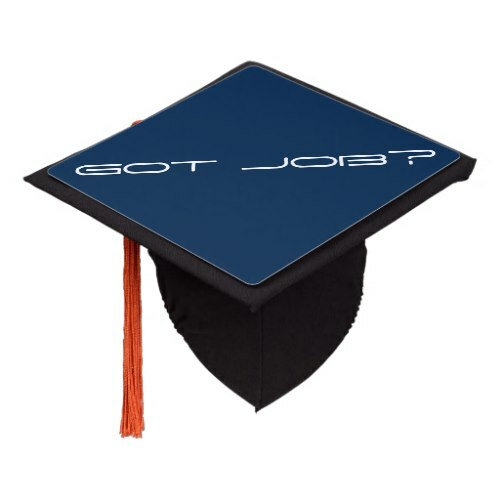 A practical, realistic, funny, humorous, graduation cap tassel topper. Hit the ground running, gain an edge, begin the hustle for jobs at the graduation ceremony itself. Fun tassel topper for smart enterprising young boys, girls, son, daughter, graduating from high school, college, university.